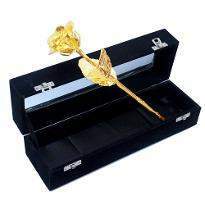 Surprise your loved one by sending the beautiful gift on this Rose Day. Roses have the magical powers to uplift the mood and also they symbolize love. 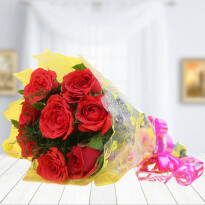 Winni provides a huge range of roses along with amazing Rose Day gifts. 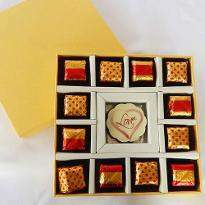 Therefore, you can easily buy Rose Day gifts online in Allahabad and gift to your special one. 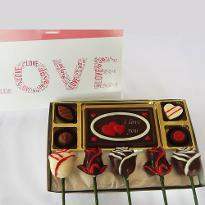 So just place your order for your lover and make the rose day a memorable one. 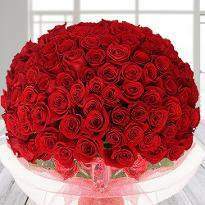 Rose day is the day of expressing love and gratitude, falls on 7 February every year. 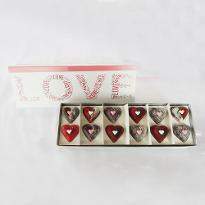 It's a day when love in the air and everyone got busy in the finding the right gift for their beloved. This day has its significance and gives the lovers more love and joy in their surroundings. 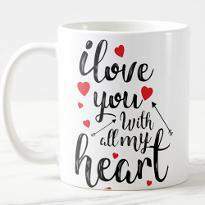 On this day, all the lovers plan to celebrate it in their unique way and share gifts to their loved one. 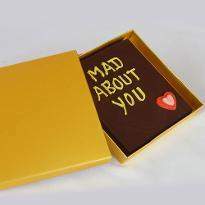 Which gift comes to your mind at first when you think about love? Of course, a red rose! It is the symbol of love and the best way of expressing the deepest feelings of the heart. On this beautiful day, roses are the best gifts for your beloved one. 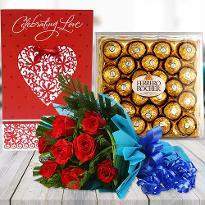 But if you are looking for some more then visit Winni as here is a wide range of Rose Day gifts that can stun anyone and sure to make your beloved feel special. We determined to make your Rose Day a catchy one. Present our gifts in a fantastic way and win the heart of your special one on this beautiful day. 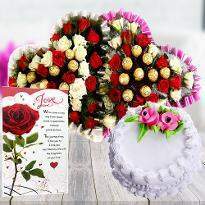 You can also send Rose Day gifts in Allahabad to the one residing there and bring a cute smile on their face. Winni assures you to give the best variety of gifts for your pleasant day. So what are you waiting for? Explore the wide collection of Rose Day and pick the best one for your beloved. 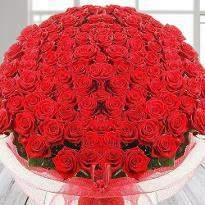 Happy Rose Day - the day of love and romance that nobody refuses to celebrate it with the red roses. It's the first day of the love-filled week. 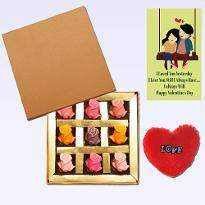 On this day, people expand love all around the world and lovers make the efforts to spread happiness in their relationships by giving rose day gifts. And if you are away from your loved one living in Allahabad, what will you do? 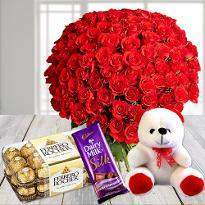 There is nothing to worry about it because Winni has solved the problem of distance by providing the online Rose Day gifts delivery in Allahabad. 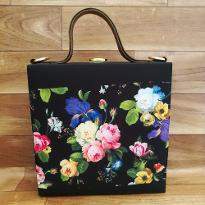 All you need to do to visit our website Winni.in, choose your desire gifts and send it online choosing the suitable delivery services. 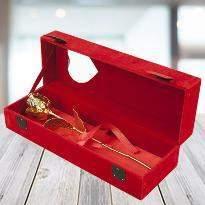 We provide the vast range of Rose Day gifts that add the magic to your Rose Day celebration with your special one. 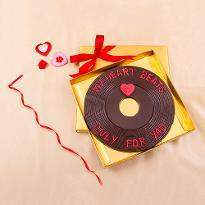 The collections include the variety of cakes, chocolates, teddies, red roses bunches or bouquets as well as the gift combos which surely help you to rule on the heart of your special one. 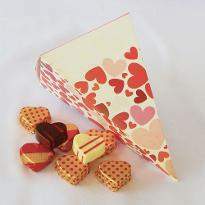 You can pick the heart-shaped cake from here to give an excellent start to this day and also a bouquet of red rose to wish your darling at morning. 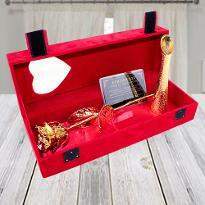 If you can't visit your loved one living in Allahabad, then these heart-melting gifts will help you to mark your presence on such an occasion. Winni wiped the distance with its home delivery services so that, there is no reason to see a gloomy face of each other. Delight your every moment on this Rose Day 2019 and kick a lovely start all over in your relationship. 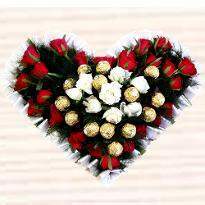 We assure you to give a hassle-free online Rose Day delivery in Allahabad in safe packing. 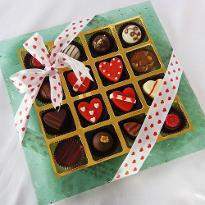 So, place your order now before you miss out this wonderful chance to make your beloved smiling.